We balance and tune-up you’re garage door. 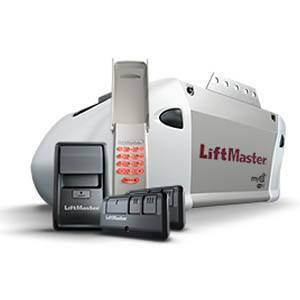 Most, if not all homeowners don’t realize that when their garage door is out of balance, it most likely contributed to the opener failing. We commonly find garage doors to be as much as 40% out of balance from either worn torsion springs or the incorrect springs were installed. An out of balance door can greatly impact the performance and life of your opener as well as a safety hazard for your family. We stand behind what we sell and install with a 1 year labor warranty. How valuable is your time? When you consider travel time, time shopping, installation time, programing time, and cleanup time you’re talking 8 hours. Five Star Doors can have your new opener professionally installed in about an hour. Add in all the extras, it’s like getting it professionally installed for free. 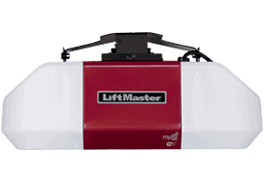 Rugged, reliable performance is what you’ll get with the LiftMaster® 3255 1/2 HP Chain Drive Garage Door Opener. 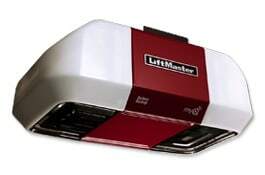 Its durable 1/2 HP motor combined with an industrial-strength chain drive provide smooth, steady performance year after year. 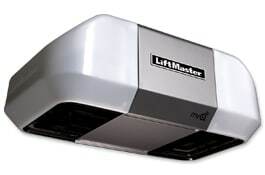 With its rugged reliability and exceptional all-around performance, the 8365-267 1/2 HP Chain Drive Garage Door Opener is the perfect choice if you want enhanced style, reliability, and the performance attributes of our best-selling drive system ever. The 1/2 HP motor is combined with the industrial-duty chain drive to provide steady performance and lifting power. DC motor chain drive system provides steady performance and industrial strength lifting power. 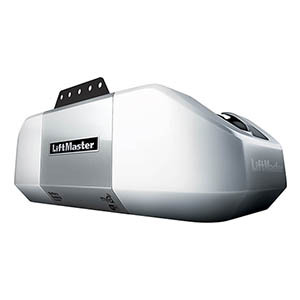 Battery Backup powers up even when the power is down so you can get in your garage. 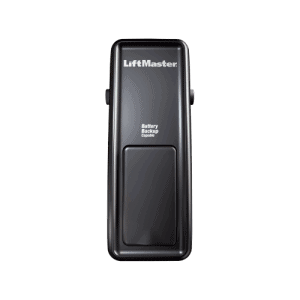 Lifetime motor and belt, 5-year parts and 1-year battery backup warranty. Pricing is based on a standard installation. Additional work is extra. Garage must be free of obstacles preventing an unsafe installation. Garages with no entry door access must have a working Emergency Disconnect. If there’s no Emergency Disconnect that’s present or not working,an Emergency Disconnect must be purchased. 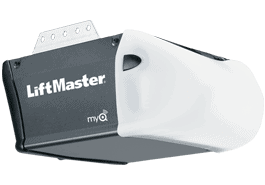 MyQ remotes my not program with all vehicles.